The influences of a host of European cultures mixed with indigenous traditions resulted in a whole lot of popular food you have to try in Argentina! Best 6 Tips To Grill Steak Like An Argentinian! Follow these awesome tips to grill like an Argentinian, and ready your chimichurri — you're in for an amazing meal! Any time you encounter an Argentinian dish, you should probably try it. 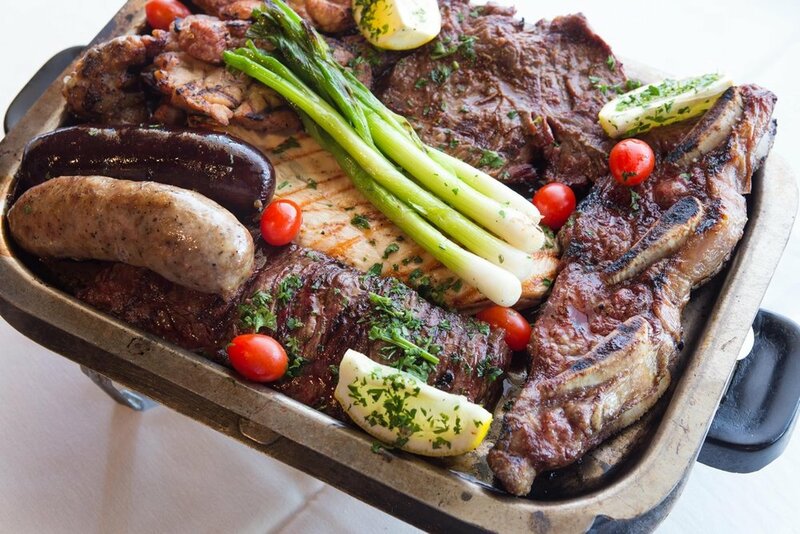 But especially if it's one of these top 10 Argentinean foods, you have to try it!